It’s not summer yet. The nights are still cool, the morning still crisp. It’s not time to break out the flip flops and sunscreen quite just yet. But nevertheless, the earth is turning — you can see it on the tree buds, the shoots of green just starting to push their way out of the earth, the days that are mild enough to be outside with just a light jacket. It’s one of the most wonderful times of year, and no one can blame you for wanting to be outside. 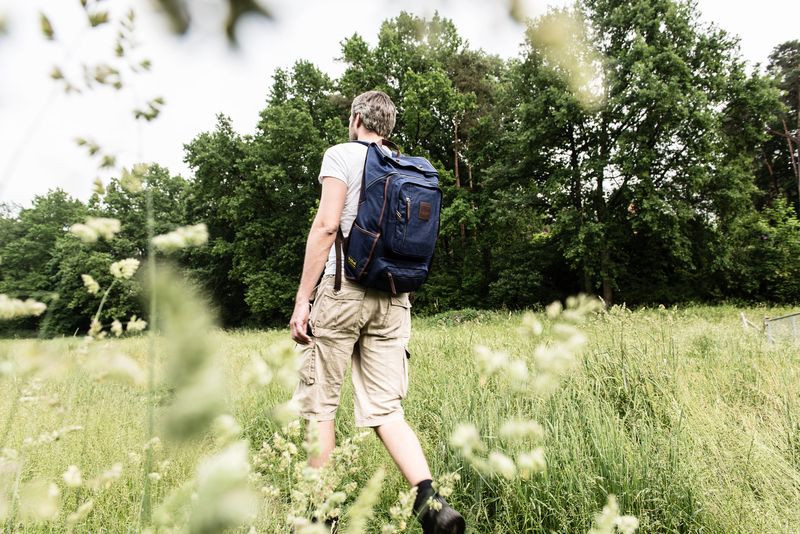 Take a weekend and get out of the city, take a break from the rush and bustle of daily life, and go enjoy the incredible surge of life that is spring — and make sure to take your Builford backpack with you. 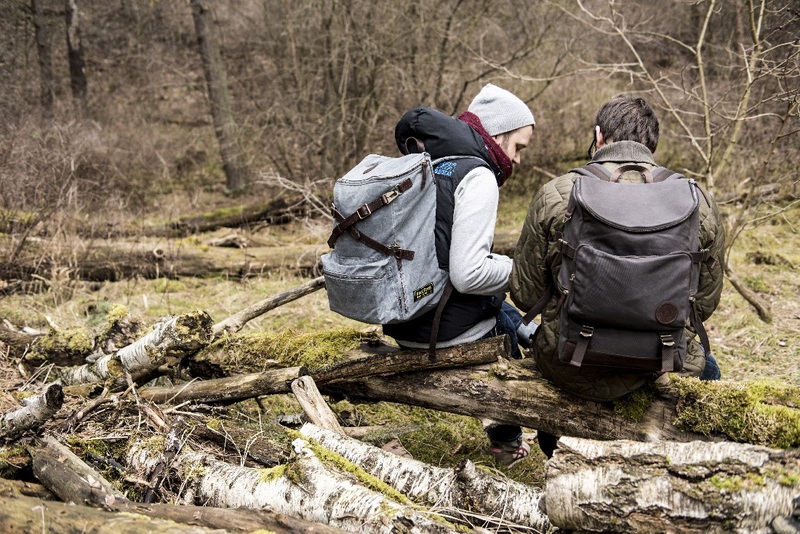 Builford backpacks are perfect for a day’s trekking adventure. The durable waxed canvas material is built for hard use and long years of exploring, protecting the bag from breaking or fraying. Combined with a craftsman’s attention to detail and quality, Builford backpacks are some of the most long-lasting bags on the market. 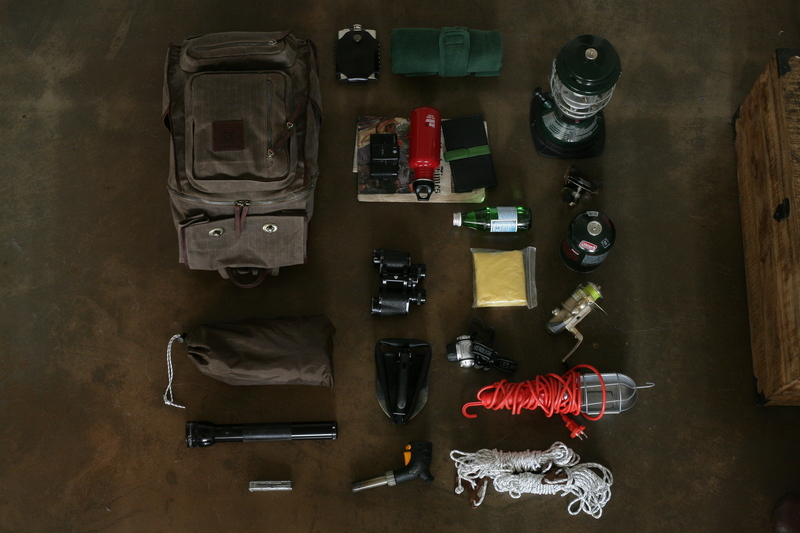 Many Builford bags are designed for the outdoors, with extra space, superior internal organization, and pockets to keep everything in order. They don’t boast superfluous extras and pockets just because they look cool, but take care that each extra feature is necessary and convenient. Most backpacks, for example, have a side zipper with direct access to the main compartment, making in delightfully simple to pull small items without having to fuss with the main opening. 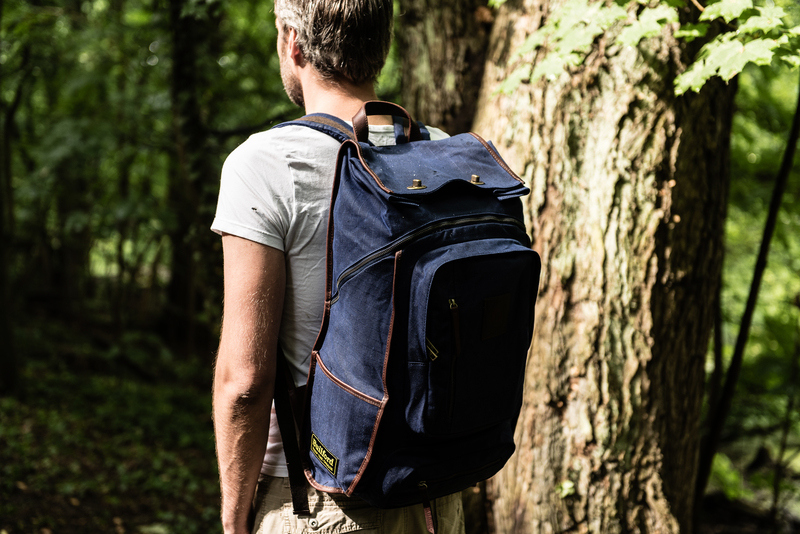 For spring hiking, give the Builford Roll Top Safari a good look, though the Hunter or Explorer Rucksack may be more your style. To get yours today and get out of town, head to www.builford.com! 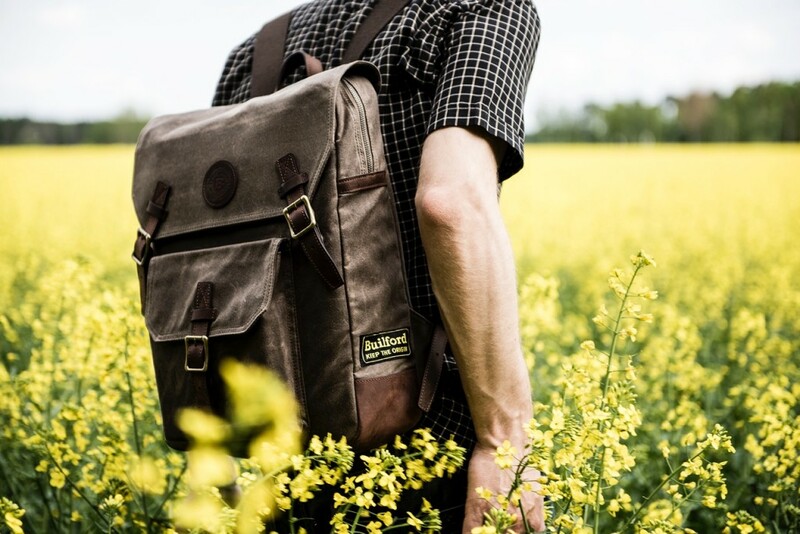 Share the post "Spring, Sun, and Builford"
Posted in Blog and tagged camping backpacks, outdoors backpacks, spring backpacks, trekking backpacks, Waxed canvas backpack - Builford roll top safari backpack, waxed canvas backpacks, waxed canvas outdoors backpacks. Bookmark the permalink.